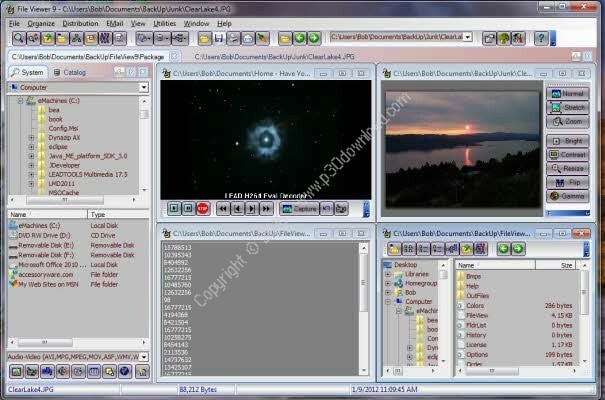 ScreenShots: Software Description: File Viewer is an multi purpose Disk/FileManagement Program with functions for finding, viewing, printing,emailing, and organizing Pictures, Images, Text, Documents,Database, and Spread Sheet Files.Multimedia Files, including MP3, AVI, MPG, MOV, WMF, WMA, MID, RMI,and WAV, are easily located, played and Organized using FileViewer. 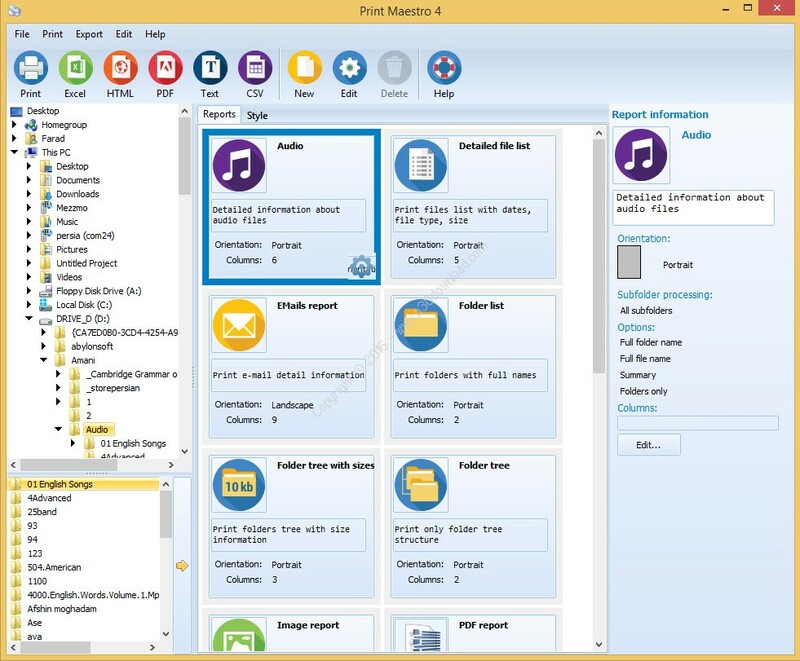 Separate Play Lists are available for Music and VideoFiles. 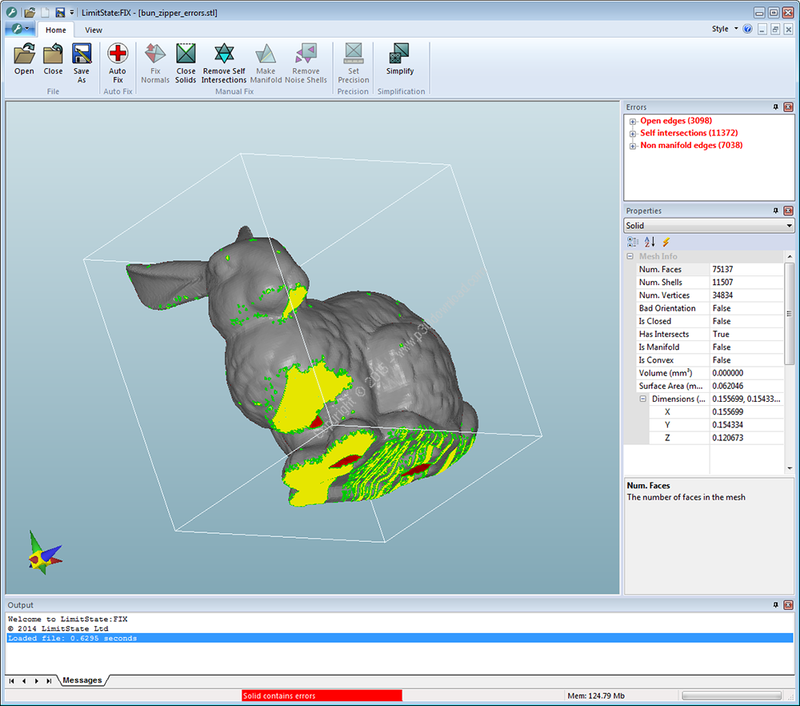 ScreenShots: Software Description: We’ve taken the incredible Polygonica technology, developed andproven over two decades, and embedded it in a super-easy-to-useproduct that automatically fixes 3D models. 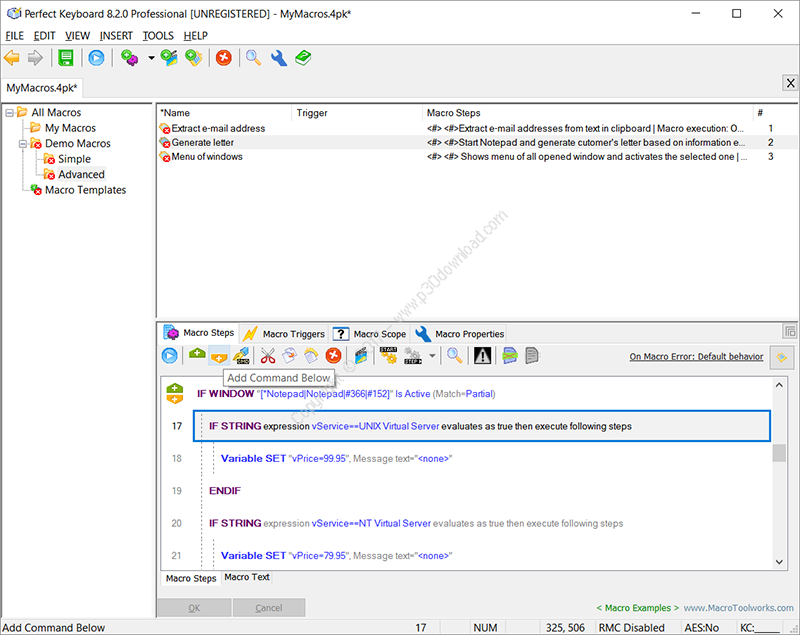 Your existing softwarewill fix a few problems. But in our tests, LimitState:FIX fixesvastly more – saving you time, and letting you get back todesigning and printing. Here’s how LimitState:FIX works. 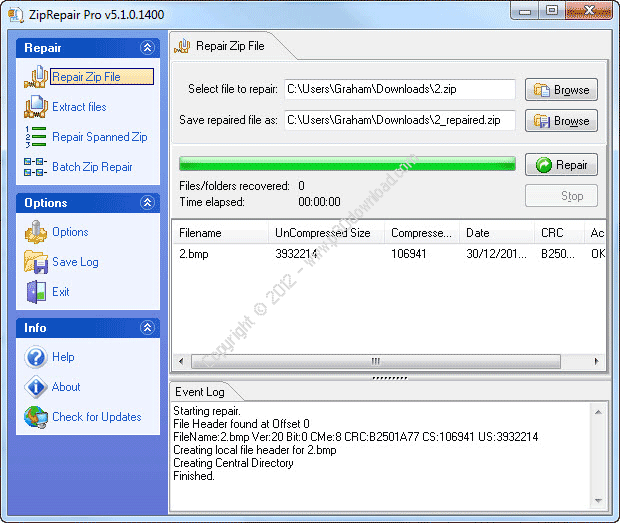 Zip Repair is a software tool that can repaircorrupt Zip files. 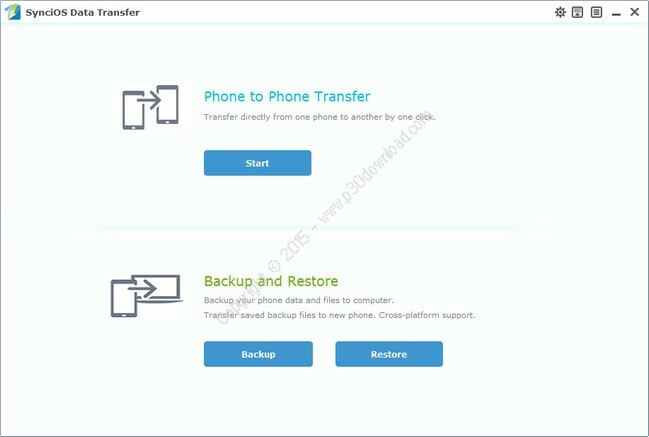 Zip Repair creates an error free backup of youroriginal damaged Zip file for instant access. 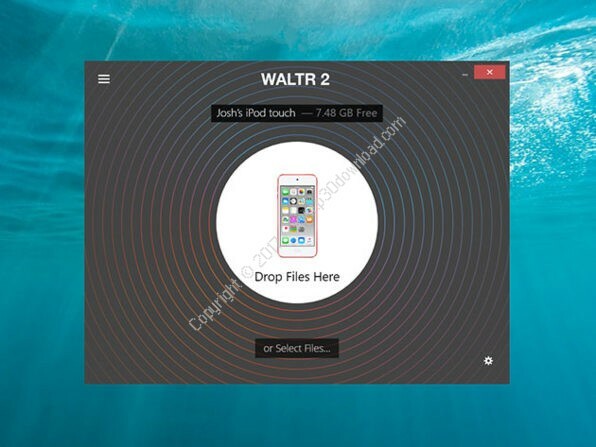 Alternatively, you can extract files directly from a corrupt ZIPfile to your hard drive. No special skills required. 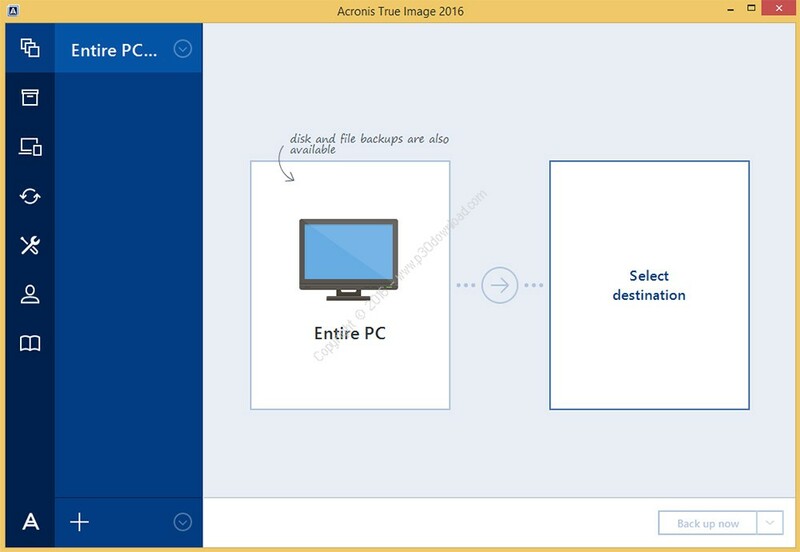 It has asimple user interface with full install / uninstall support.